The Food Service Department provides a safe, hygienic, nutritious and timely food service for patients, staff and visitors. The functions include preparation of regular diet and therapeutic diet for patients, preparation of meals for student nurses, provision of cafeteria service for staff and visitors, provision of in-house catering service and liaison with the *Dietetics and Nutrition Department. 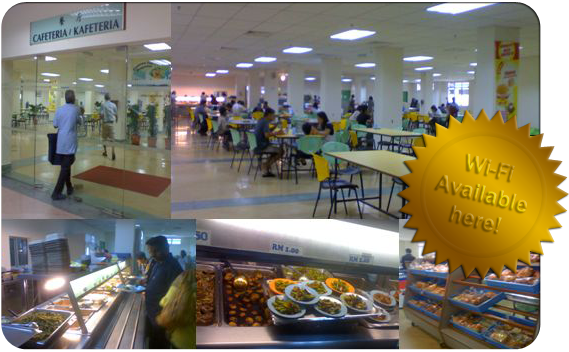 Hospital Lam Wah Ee’s cafeteria welcomes visitors and guests and offers a wide range of food and beverages. 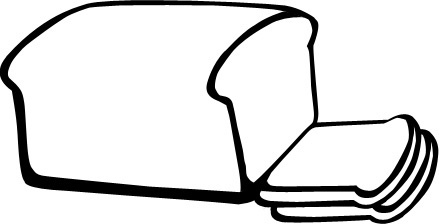 The cafeteria is located on the ground floor, near the second lobby. The dining room offers a pleasant and spacious atmosphere for you to enjoy your meal while at the hospital. Char Hor Fun, Lor Mee, American Breakfast Set, Mashed Potatoes, Variety of Breads, Local Kuih, Pastries, Steamed Pau etc. Brown Rice, White Rice, Porridge, Chicken, Fish, Tofu, Egg, Beans, Fresh Fruits, Vegetables and Vegetarian Dishes. Non Added Sugar Fruit Juices etc.